It is a well known fact that a business cannot stay just a day without a digital copier due to the reliance of almost all the business’ functions on the copier. It is for this reason that choosing the right copier for your business is usually a crucial and yet tough decision to make when buying one. You would need to consider the print speeds, functions, graphical capabilities and the costs associated with running it as well as copier repair costs. There are so many considerations you ought to do before getting the right copier for your business. 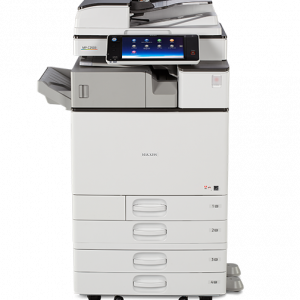 Depending on the nature of the business you are involved in, you ought to choose a copier that has high print speeds to ensure a speedy service whenever your employees are printing their work. Copiers that average 35ppm to around 100ppm depending on the size of the business would be very efficient. The higher the print speed you choose the better, fast and efficient service your business will be capable of offering and thus more income. Employees will also not waste valuable business time waiting for their colleagues to print. There are some copiers that come with other added functionalities like faxing, copying, scanning and emailing several documents. 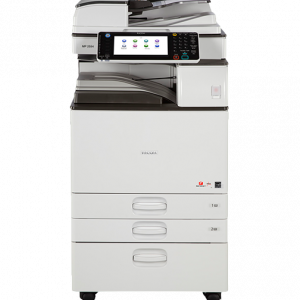 These multi-function copiers are the best to purchase for the business as they are economical to buy for a business. They save the business from incurring several costs that would otherwise require purchasing a different machine for each function. If your business is involved in the line of printing colored marketing materials, flyers or adverts then you would need to get a copier that is super efficient and one capable of producing color copies that are of a professional quality. The copier you choose ought to be in tandem with the right color controls and resolution you need in the business. The graphical capability of your copier enhances your business reputation and quality of work thus prompting more clients for the professional work. After considering all the above you should then look up the various copier sales offers and discounts available on your preferred copier to get a good deal. Buy new copiers as their copier repair costs are usually covered by the warranty or service plan offered by the sellers.